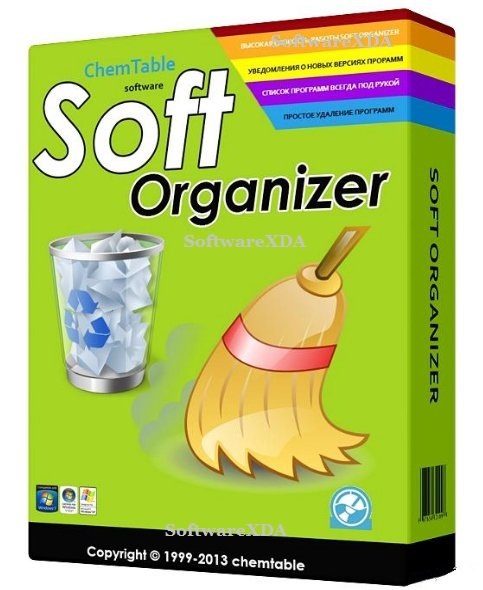 Soft Organizer (the new name of Full Uninstall) allows you to completely uninstall programs from your system. It features a vast array of options that leads to a full, no-traces-left uninstallation of any application in the system. Additionally, the program features a user-friendly intuitive interface. It also features quick access to all applications installed in the system. You don’t have to look for the standard Programs and Features tool, or for the uninstaller supplied with a program. With a single click you can display all applications installed in your system and immediately remove unnecessary ones.